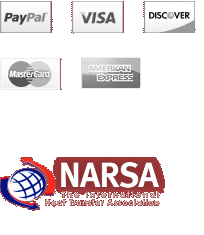 Therm Seal - 1 qt. 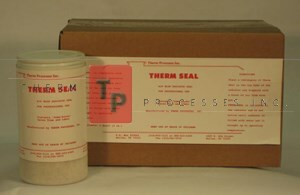 Jar, Therm Processes, Inc.
powder to radiator and disperse with air blast. Fiberglass Swab 3/4" x 6" - 1 ea. Johnson's Tin-Ezy Powder - 4 lbs. 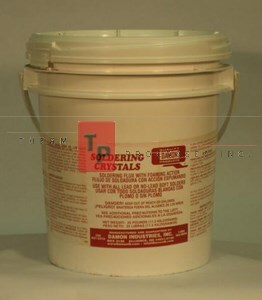 Damon Soldering Crystals - 25 lbs.